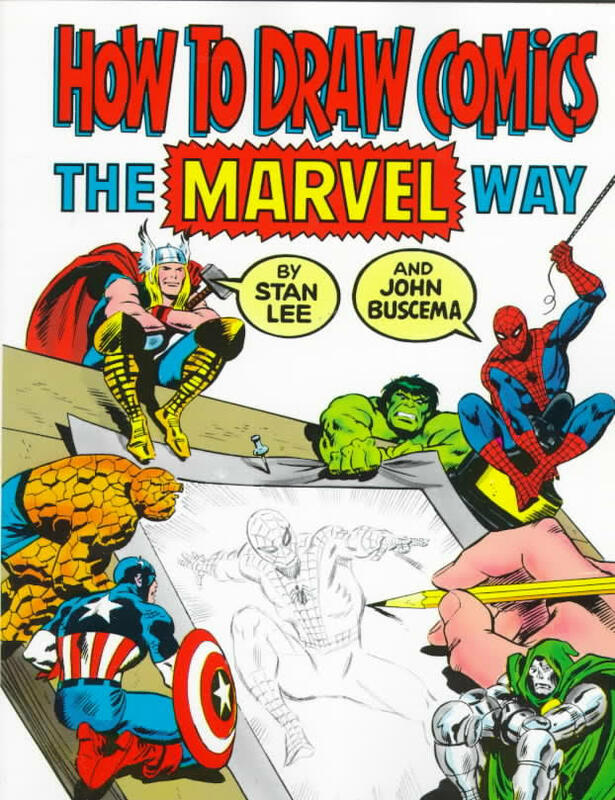 How to Draw Comics the Marvel Way is a book by Stan Lee and John Buscema. The book teaches the aspiring comic book artist how to draw and create comic books. The examples are from Marvel Comics and Buscema artwork.